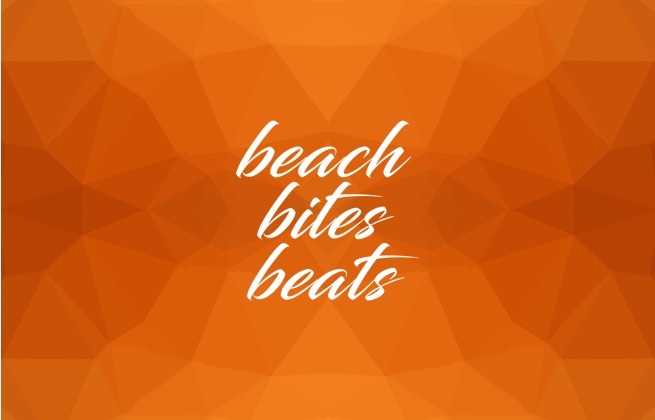 This ticket allows access to all Beach Bites Beats events from Saturday, 15 June - Saturday, 22 June 2019. VIP ticket allows access to all Beach Bites Beats events and VIP areas of the clubs from Saturday, 15 June - Saturday, 22 June 2019. 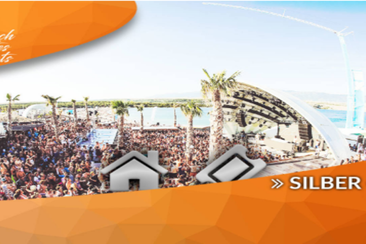 This package includes 7 nights in apartment category Silver and Festival ticket for all Beach Bites Beats locations from Saturday, 15 June - Saturday, 22 June 2019. This package includes 7 nights in apartment category Gold and Festival ticket for all Beach Bites Beats locations from Saturday, 15 June - Saturday, 22 June 2019. 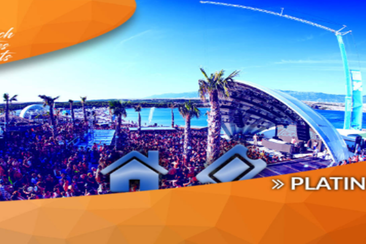 This package includes 7 nights in apartment category Platin and Festival ticket for all Beach Bites Beats locations from Saturday, 15 June - Saturday, 22 June 2019.